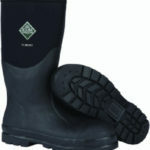 MUCK CHS-000A – When you need a tough, 100% waterproof work boot, the Chore Classic Hi Steel Toe answers the challenge. 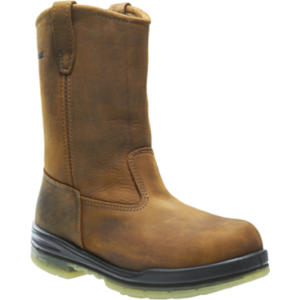 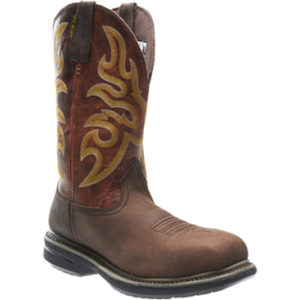 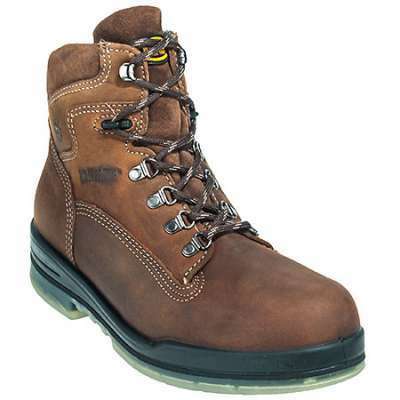 This boot meets steel toe certification requirements. 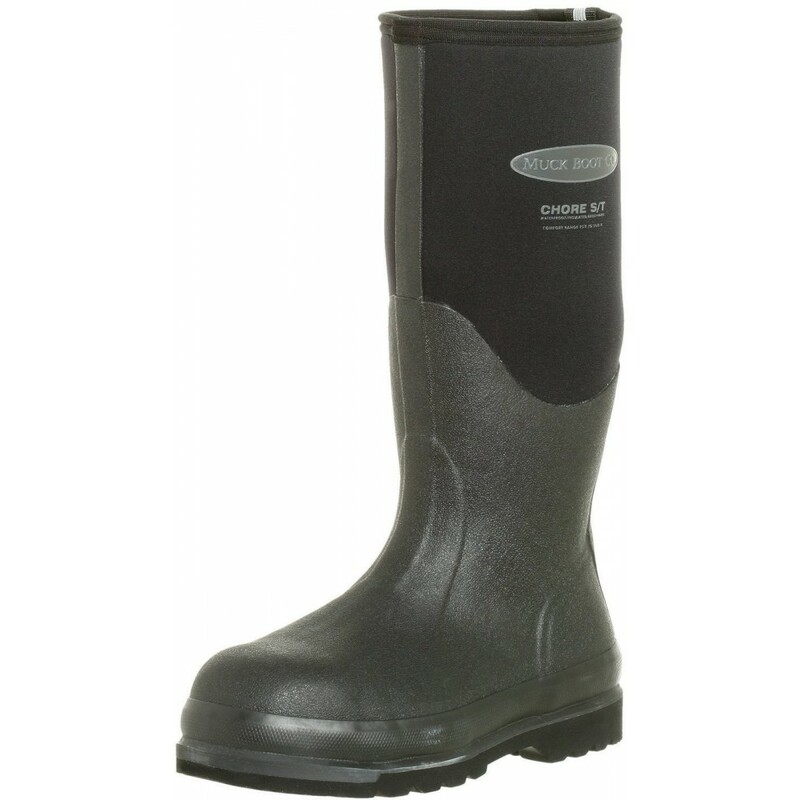 It also features a steel shank for added arch support to help protect the soles of your feet. 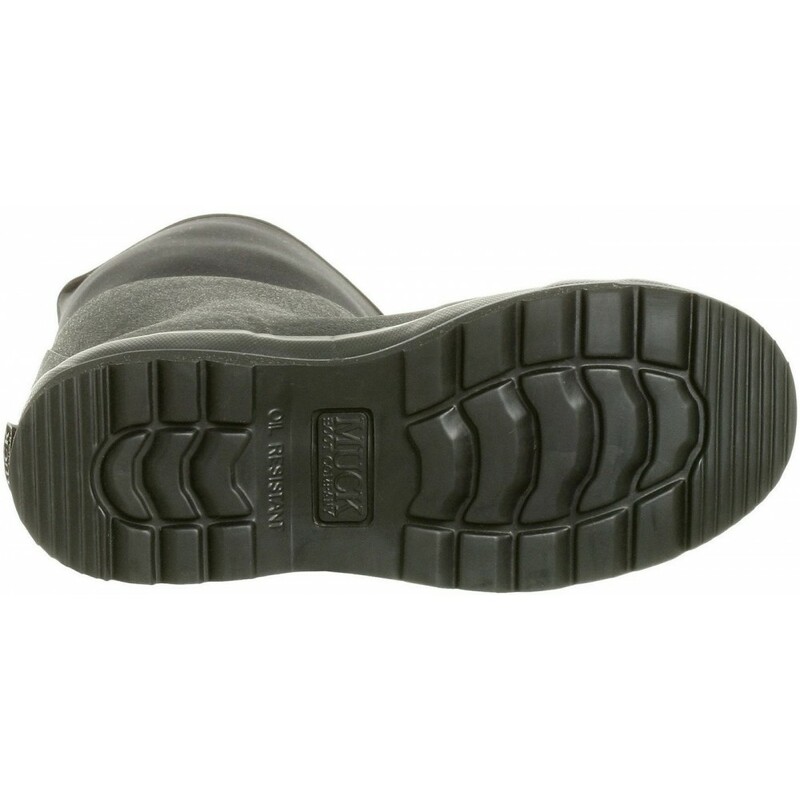 Your feet are well protected from dropped objects, as well as protruding nails and dangerous workplace obstacles. 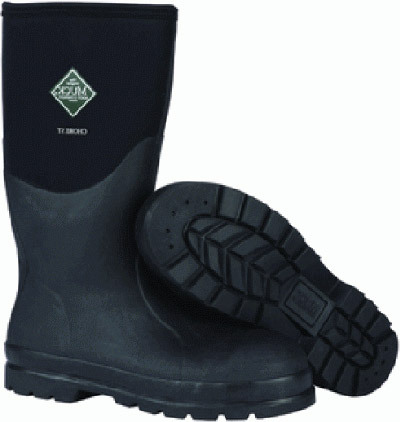 The triple toe and quadruple rubber heel reinforcement provides additional protection. 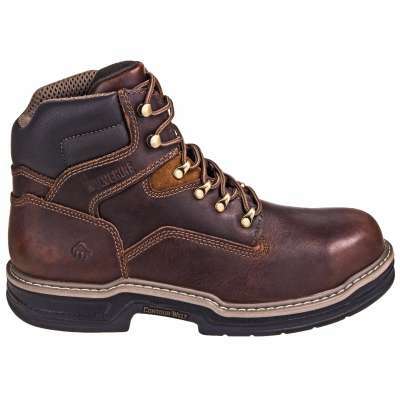 This iconic working man’s boot is part of the Classic Chore collection, which has been keeping construction crews, factory workers and landowners dry and comfortable for over a decade.